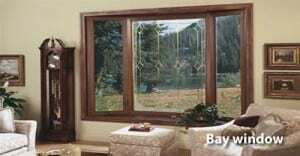 Jim Markey, of Markey Home Remodeling a family owned and operated business since 1981, explains in simple language how to choose the best replacement window for your home or business. Markey knows windows. His company serves customers in New Jersey and is the most often recommended professional window installer in NJ. So, you’ve decided to replace your windows…The question is how to choose the best replacement windows? The first decision will be to decide from among wood, fiberglass, composite or vinyl materials. Most New Jersey homeowners decide on vinyl because it delivers the most value for your money. High end vinyl windows are also offer the most energy efficient product. We carry windows manufactured by OKNA, Affinity and Softlite, three companies who offer the top rated windows on the market. 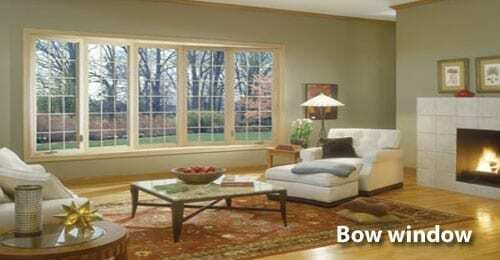 When comparing vinyl windows, there are several questions you should ask. Is the window manufactured from virgin vinyl or a reground product? How are the vinyl frames assembled? What type of weather stripping is used? Is the frame and sash insulated? For our higher-end replacement window project we often recommend the Enviro Star product. Enviro-Star combines top notch, superb craftsmanship with an old world look and feel. This Enviro-Star Series offers a myriad of glass and structural options to seamlessly blend with any décor while providing the utmost in energy efficiency. All OKNA Enviro-Star products are custom-made so you can be sure of a perfect fit every time. Another consideration when deciding on replacement windows is to look for the “U” factor. A “U” factor of less than 0.27 for a double-pane window is preferred. The lower the “U factor” the more energy efficient the window so save more money on heating or cooling your home. Many double pane windows currently on the market have a “U factor” of 0.30 or higher so beware. At Markey Home Remodeling , LLC we educate our customers when we give an estimate. We show you several products and demonstrate the differences between the windows so you can see why our products are better than others on the market.